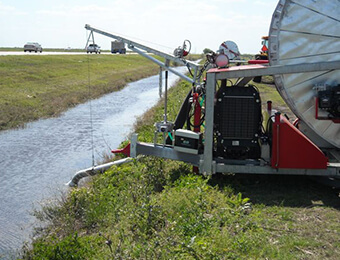 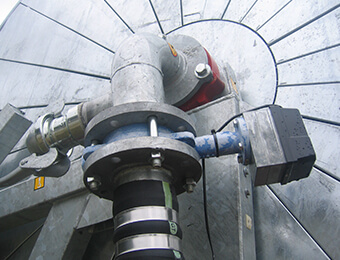 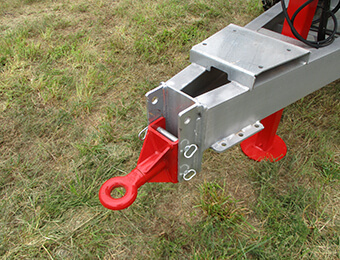 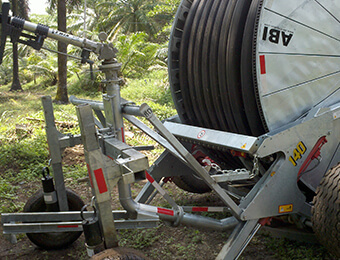 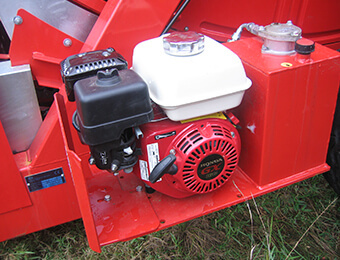 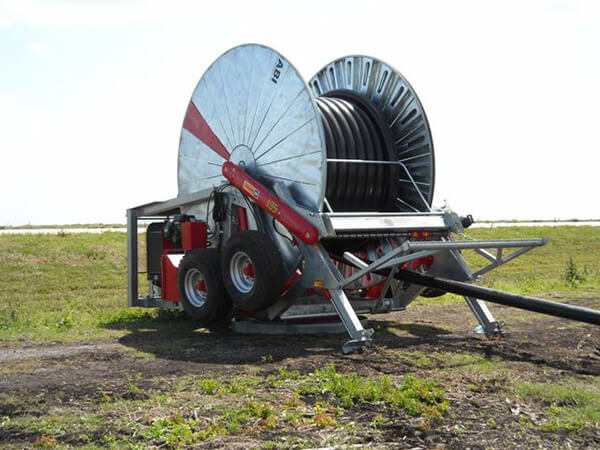 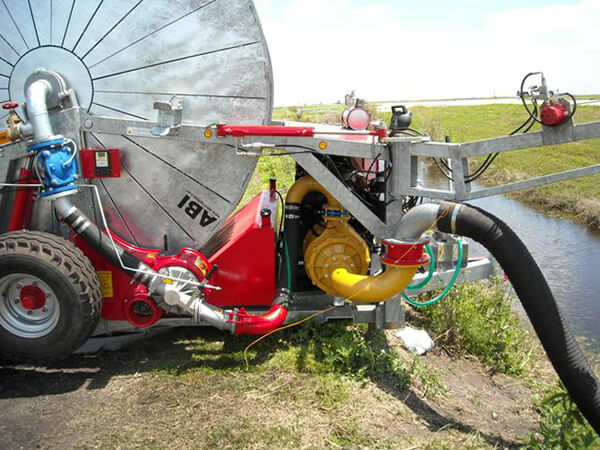 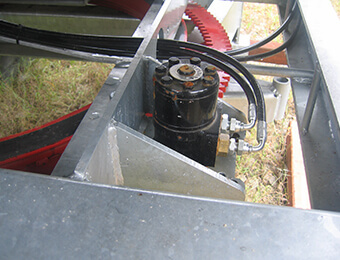 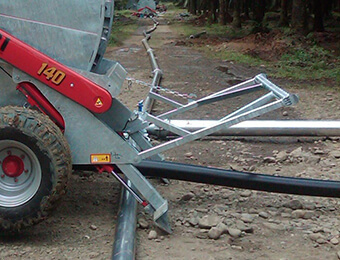 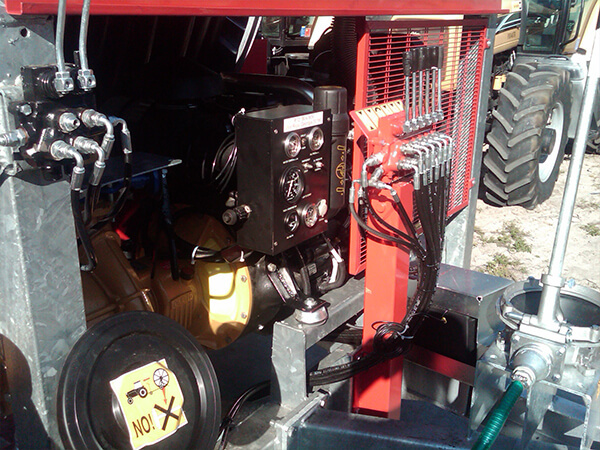 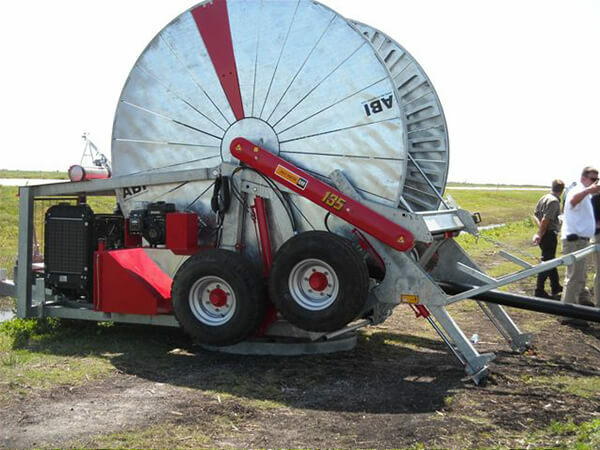 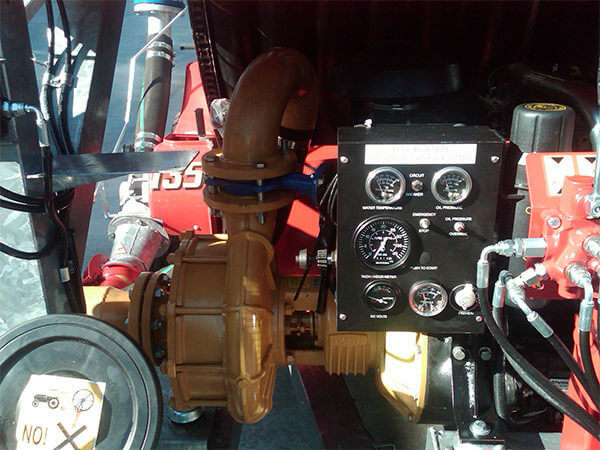 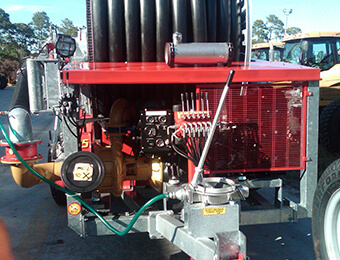 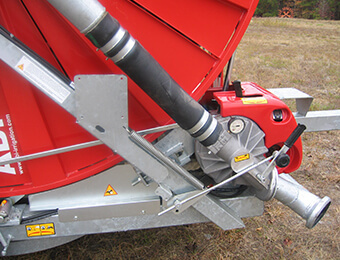 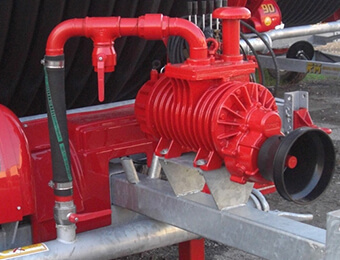 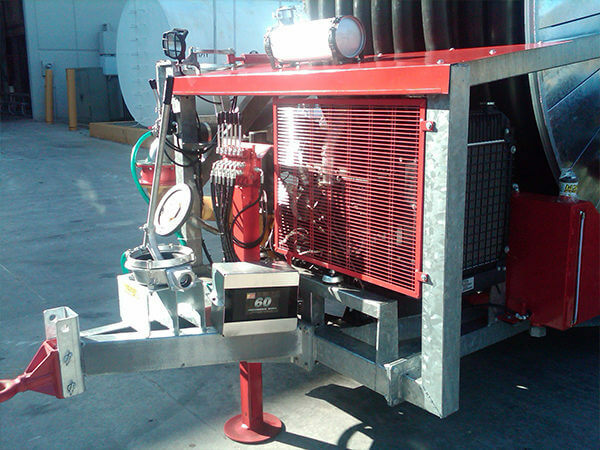 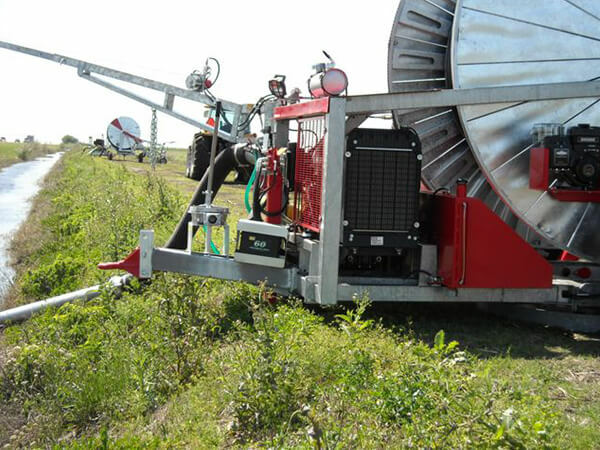 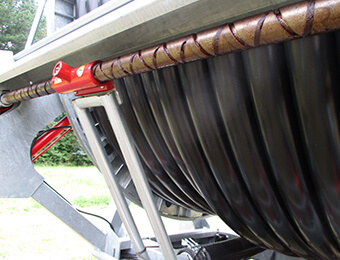 Covering 9.7 to 14.9 acres per pull the JX800 traveler has been introduced to provide an economical answer to agricultural irrigation by combining accurate, low cost hose reel irrigation with a simple and efficient drive system. 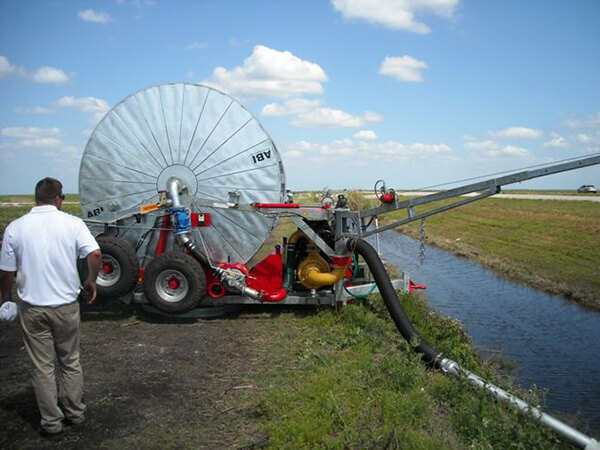 The 4-speed gearbox can achieve speeds of over 325 feet per hour to give a light application of water to delicate crops making the JXM800 Series a versatile irrigation traveler. 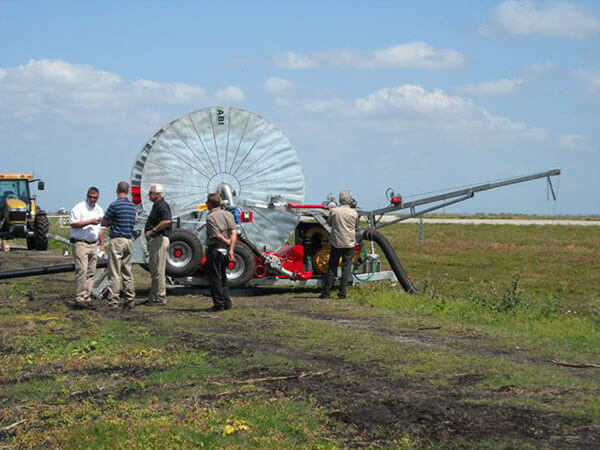 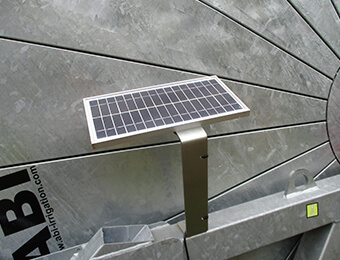 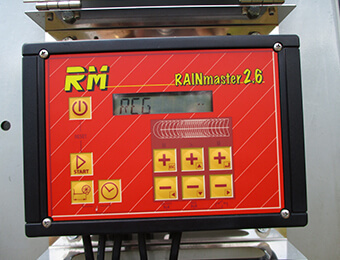 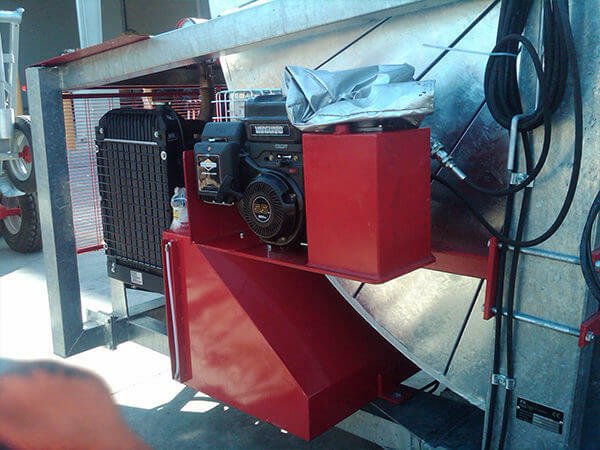 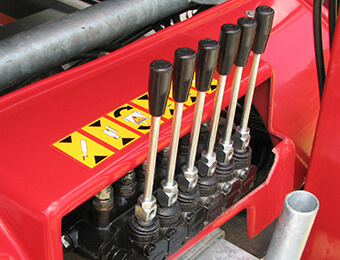 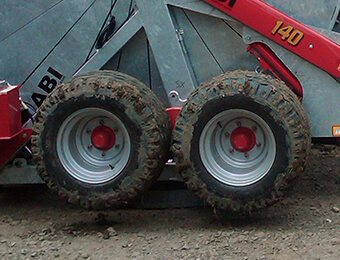 The machine is lowered gently on the ground giving additional stability and enabling the wheeled cart to load and lift itself automatically into the transport position at the end of the irrigation cycle.